AVAS is a one stop shop for luxury and glamour, an edited selection of the best make up products. 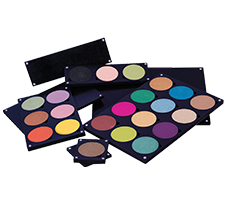 We are large cosmetics seller of exclusive made in USA cosmetics products. 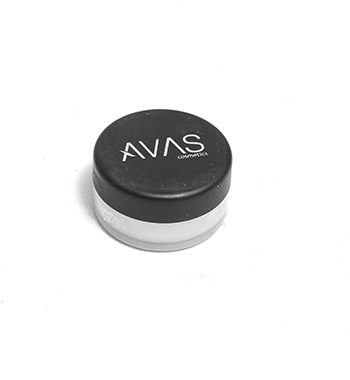 AVAS only sells natural cosmetics products. This ultra-hydrating lip treatment corrects and conditions lips for a smooth, youthful-looking finish. It nourishes and repair the lips, boosting moisture and improving the definition of the lip area. It has age-delaying ingredients including Vit C to penetrate the skin, fill in wrinkles, and plump the appearance of lips.